GuysLikeU editor Christian Guiltenane explains what he wants to see from the UK series of Drag Race! So, producers, listen up! OMG! We cannot believe the news. After years of endless telly chat and speculation, a UK version of RuPaul’s Drag Race is finally heading our way. Today it was confirmed that the world’s funniest and most heartwarming reality show is coming to BBC3 in 2019. And we can’t wait. 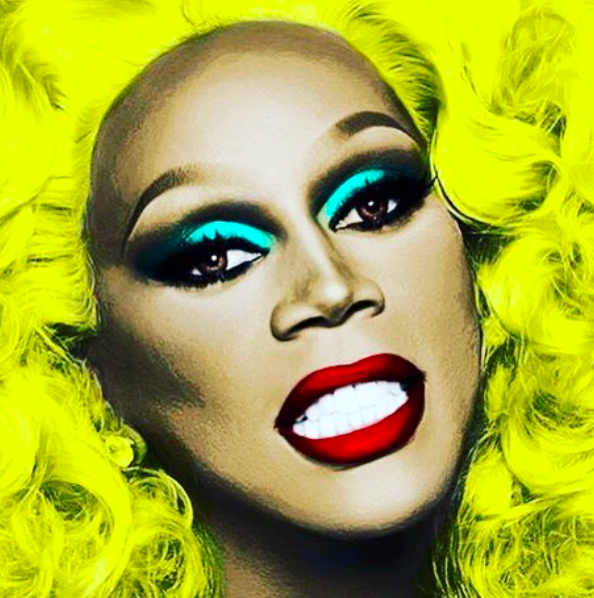 According to reports, the series will be filmed in London and casting directors will be on the hunt for the best drag artists Britain has to offer. Erm…. This is very good news indeed, but it is also scary! Why? Because we all know how UK versions of shows are never as good as their US counterparts. We just don’t have the stars! Just look at Lip Synch Battle – over there they had Hollywood heavy weights like Anne Hathaway gurning away on stage, while over here we had Peter bloody Andre! So dear producers, here is a list of things we want from the series and the things we reckon you should avoid..
We really hope hope Ru will present this first series. She’s a busy lass, but we really do need her to set the ship sail! Who could take her place – there’s no one else quite like her! But we would also of course like Michelle Visage back on the panel where she belongs, and the series’ biggest star Bianca Del Rio as one of the other regular panelists. If the series is shot next year, Bianca will be in the UK on her arena tour. It only takes a couple of weeks to film, so why not work around her schedule. Please. 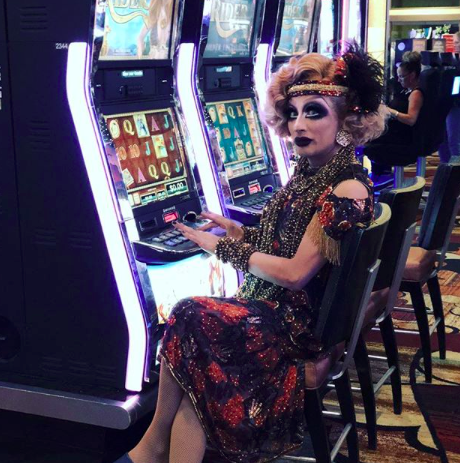 Find really funny queens who are glam and sassy and know how to spit out a good gag! 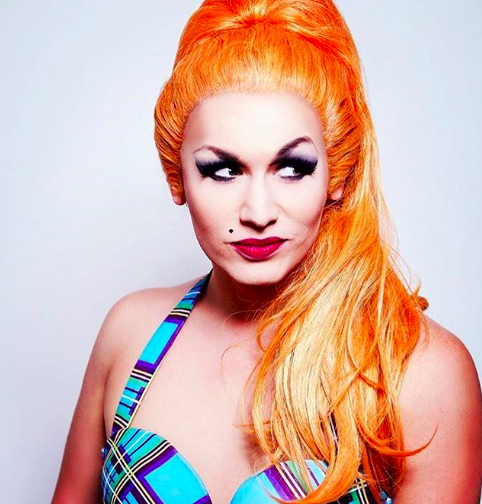 We’re still haunted by the godawful Drag Queens Of London, that looked so drab when compared to the technicolor Drag Race. Mary Mac would be ace, as would Arthur D’Martha and so would some of the queens who do their thing at the Glory and Sink The Pink! 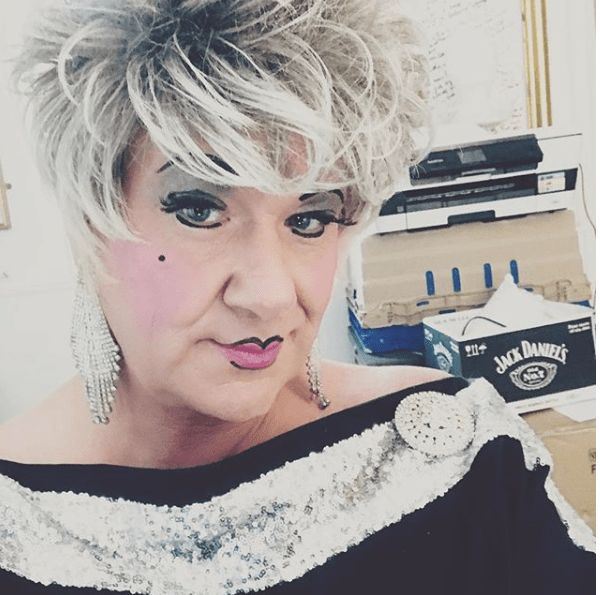 We’d also love to see the genuinely sassy older queens like Miss Jason and Sandra, as they know how to be funny – but are they too old for the BBc3 audience? Of course not! Age only makes queens bitchier! Yum! Please producers be selective about which celeb star guests appear not he panel. No Bobby Norrises, no reality stars! We need to show the world that we can be just as sassy as the US – we want proper stars like Kelly Osbourne, Cara Delevigne, Naomi Campbell, Kylie and Dannii Minogue, Adele and other recognisable global faces. And hey Jade ‘Little Mix’ Thirlwall – get your agent on it now – we want you on the panel too! 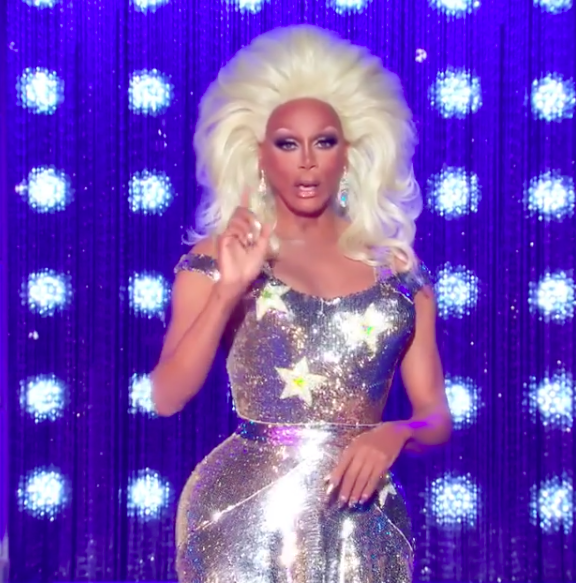 With Ru on board, we reckon she could even persuade Meghan Markle to sashay down the catwalk! That said, we’d also be happy to see fans of the show like Lorraine Kelly and telly genius Rylan plus old show alumni like Courtney Act, Adore Delano Alyssa Edwards and Ben de la Creme. What about our very own London based Aussie superstar and gay icon, Simon Dunn – he loves the show and would look amazing in a pair of barely-there briefs! 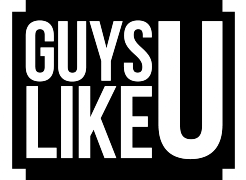 Or if in doubt producers, head to down south and scoop up some uber buff Clapham Gays – if you’re stuck for choice, just check out some of the fellas here on GuysLikeU! Hell, we’ll help cast the show for you! Which UK drags do you think should appear on the show. Next ArticleSinger John Galea: "It's really wrong not to respect a bisexual person for who they are." Nick Smith’s top ten singles of 2015! Do you agree? EXCLUSIVE: OMG! Look what Coach Trip’s Alex looks like under that shirt!! !